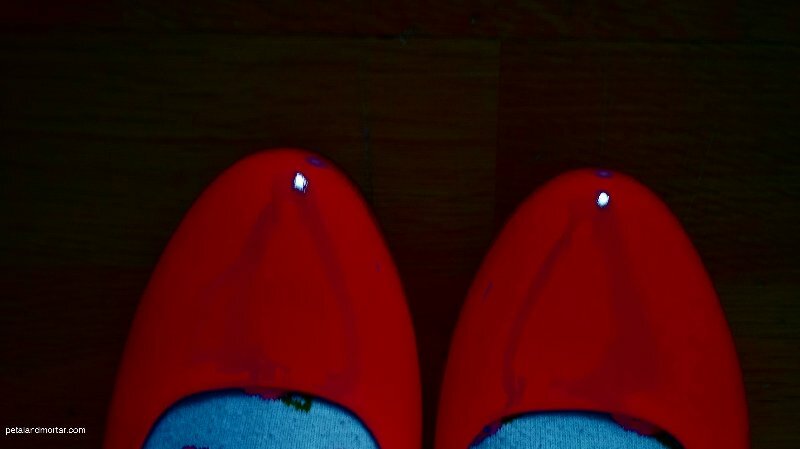 AM I STEPPING OFF A CLIFF, ONE KICKY RED PATENT PUMP AT A TIME? I had a pretty bad setback on Saturday night (Sunday morning?) with a traumatic memory, but I got a handle on it yesterday afternoon and it fuelled my piece for Stigma Fighters last night. I will not share it here as it could be a graphic trigger for someone else, but writing it out eviscerated its power over me. Writing my bio for the piece led me to wonder if what I ‘know’ about my personality, such as the traits I think of as defining, or fixed, are really not, but just reactions and defence mechanisms from embedded memories and traumas? Thinking about it today hasn’t triggered the same flood of tears, but I’m still feeling hollow. From experience, this will pass in a day or two. I’m celebrating the small wins & realisations that seem to come at me every day. I’m practising new habits, not sweating the small stuff, and generally trying to focus on the good. 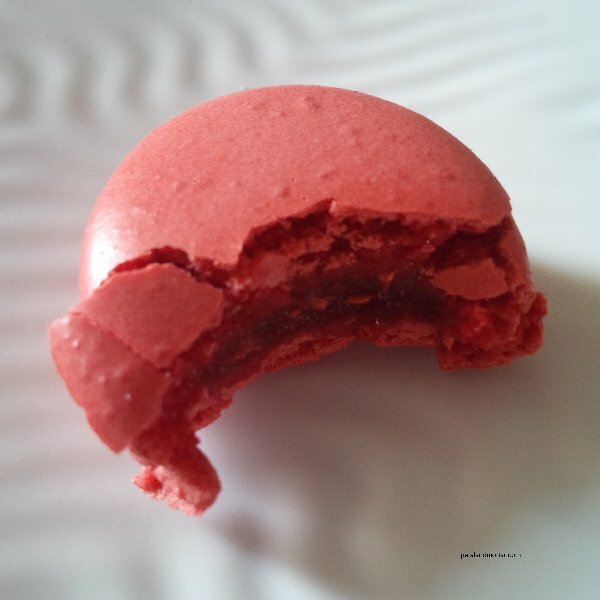 Eating macarons helps, too! This post is a reminder that not all is pretty in pink. Thanks for sharing.